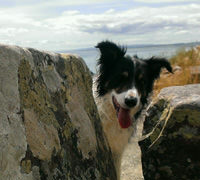 A warm friendly welcome for visitors to this beautiful area of Scotland. 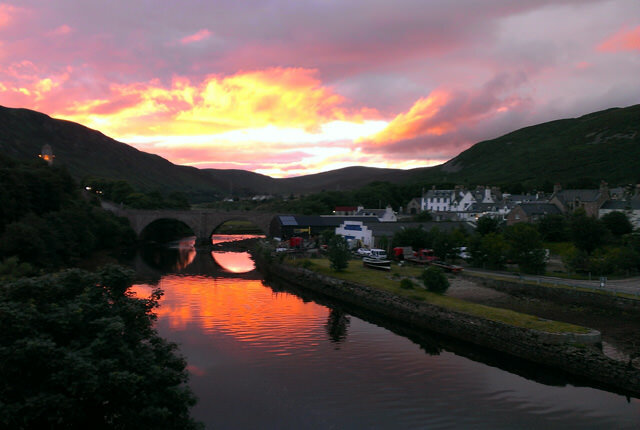 Helmsdale Hostel is an International Tourist Accommodation, located in the village of Helmsdale, Sutherland. It is in a prominent position directly on the A9 at the north end of the village. The building was refurbished in the summer of 2018, with additional en-suite rooms, drying and laundry facilities. It can accommodate up to 24 guests within six en-suite rooms and has a well equipped kitchen and spacious dining / lounge area. There is a large garden and a secure cycle shed. Car-parking is free on the roadside next to the hostel. The building is the former village school gymnasium built in 1931. It is an extremely individual structure and refurbishments since ownership in 2006 have been sympathetic in efforts to retain its originality. The unusualness and quirkiness of the building invokes ongoing curiosity and interest from guests. The six en-suite rooms sleep up to four. A well equipped kitchen meets all your self-catering requirements. A perfect overnight stop on the Land's End to John O'Groats Cycle Ride and the North Coast 500 road route as well as the John O’Groats Walking Trail. Group bookings are welcome throughout the year - exclusive use can be arranged. 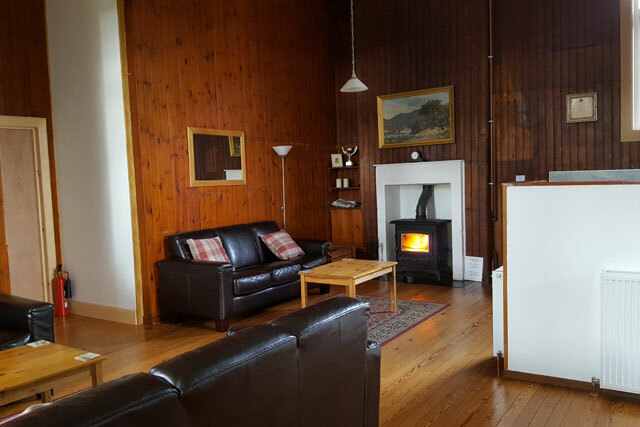 The accommodation is popular with families, walkers, cyclists, motor cyclists, independent and group travellers, sports enthusiasts and is a traditional stopping point for the Land’s End to John O’Groats cycle/walking and NC500 routes. 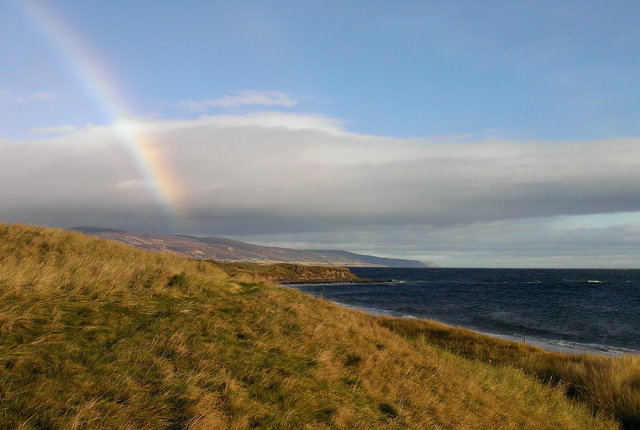 It also attracts traffic to and from Orkney since it is midway between Inverness and the Caithness ferry terminals. 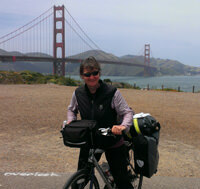 Irene’s interests include travelling, long distance cycle touring and sea kayaking.